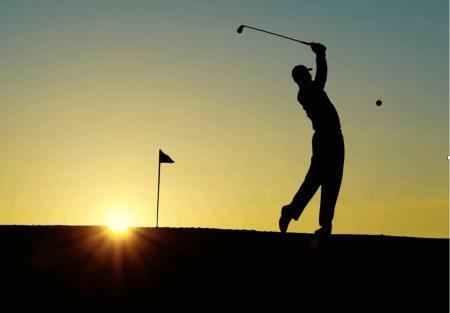 We reported in December that there were rumours circulating that Bubba Watson would use a Volvik golf ball in 2017. At the time a spokesman for the company said, “I can’t confirm or comment at this point.” But it has now been confirmed that Bubba has signed with Volvik on New Year's Day. 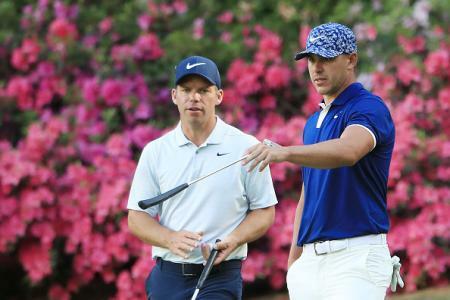 Watson, who previously played the Titleist Pro V1x, became interested in the Volvik ball during the World Long Drive Championship. “The companies I want to be with are the ones that let me have some influence and be part of the decision-making,” he said, so clearly he very much has the ear of Volvik's management. 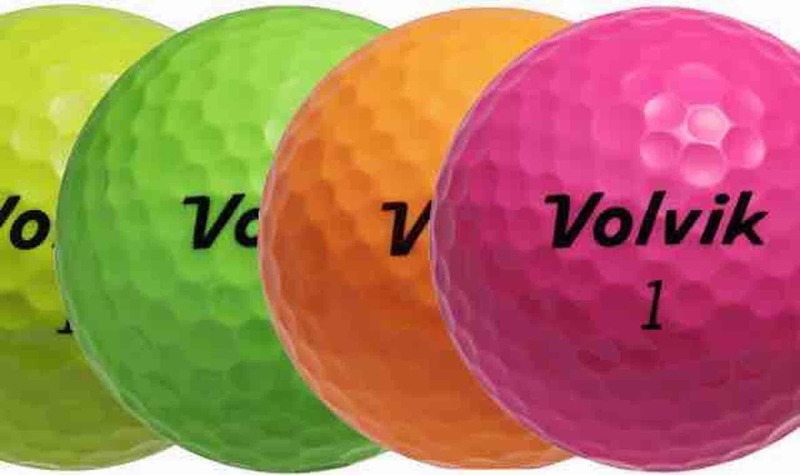 Although Volvik is known for its pink and green golf balls, the S4 is actually only available in white. But Volvik has specially produced some pink S4s for Watson and ensured that they are on the all–important USGA conforming list. And apparently he's also going to be getting some lime green ones as well. 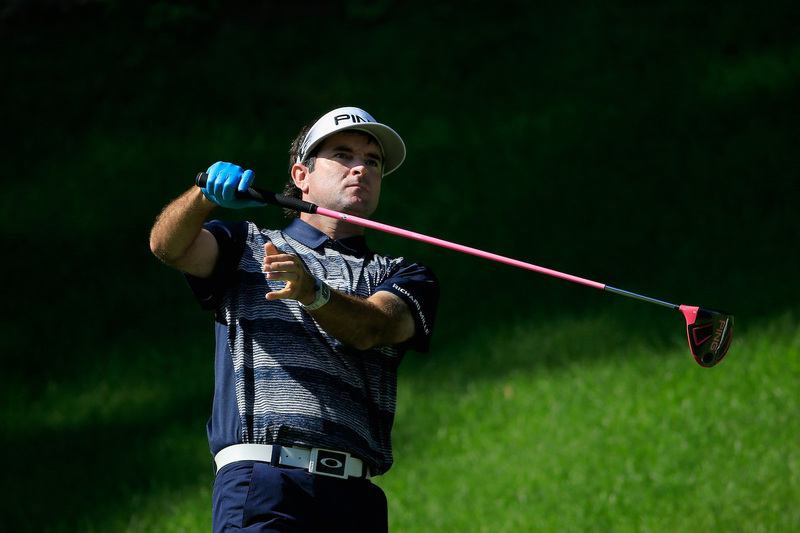 Bubba will be teeing it up at the Hyundai, and we'll be keeping a sharp eye out on what colour ball he will be playing. With his pink driver, his colourful G/Fore gloves, and now a coloured ball, Bubba is certainly bringing colour to the course this year.